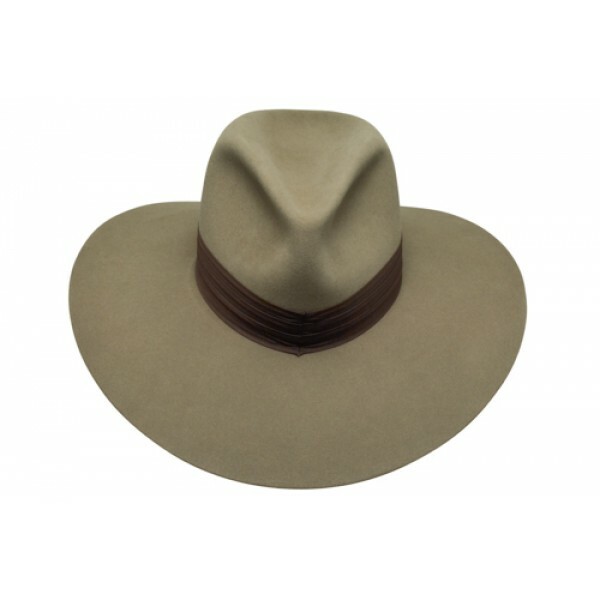 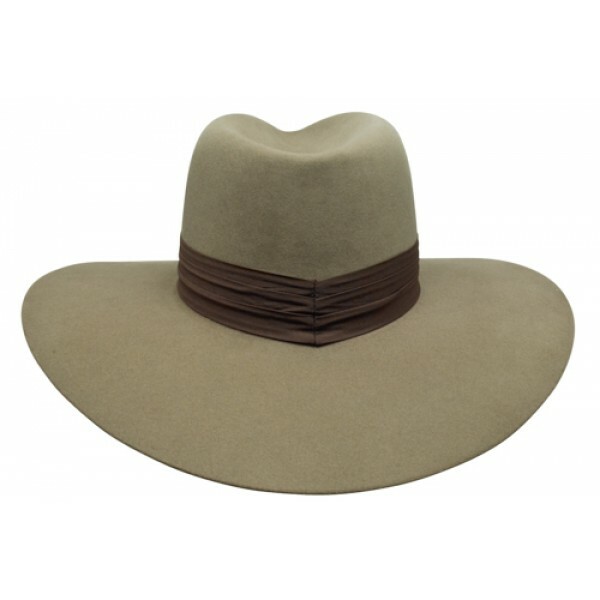 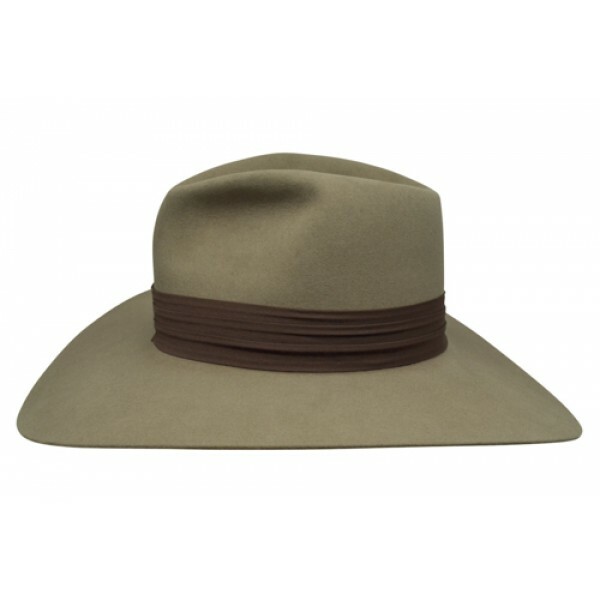 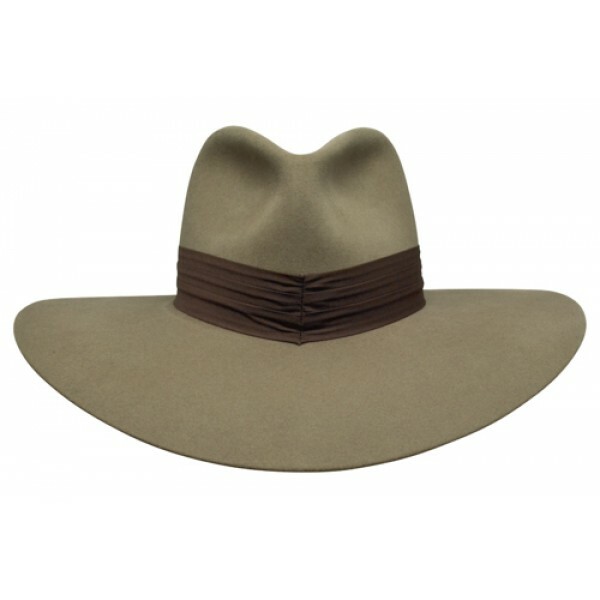 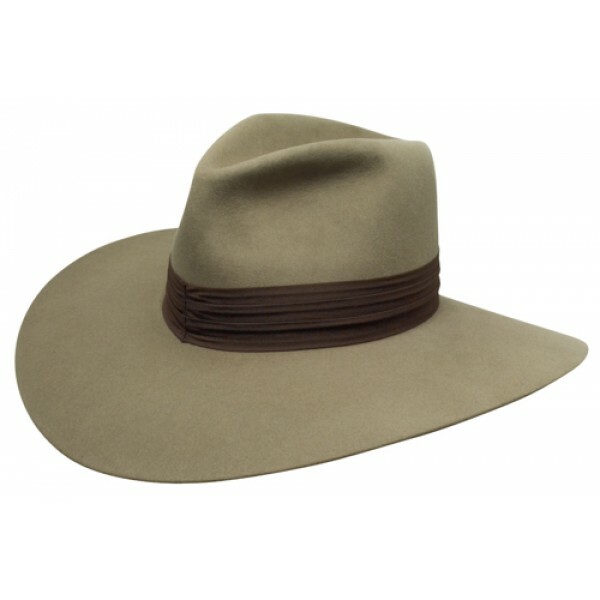 Inspired by the majestic hat worn by Sean Connery as the character of "Allan Quartermain" in "The League of Extraordinary Gentleman"
Colors: Black, Fawn (shown), Tan Belly, Chocolate, Charcoal Gray, Silver Belly, Mist Gray, and Steel Gray. Inspired by the majestic hat worn by Sean Connery as the character of "Allan Quartermain" in "The League of Extraordinary Gentleman", this is a show stopping hat. 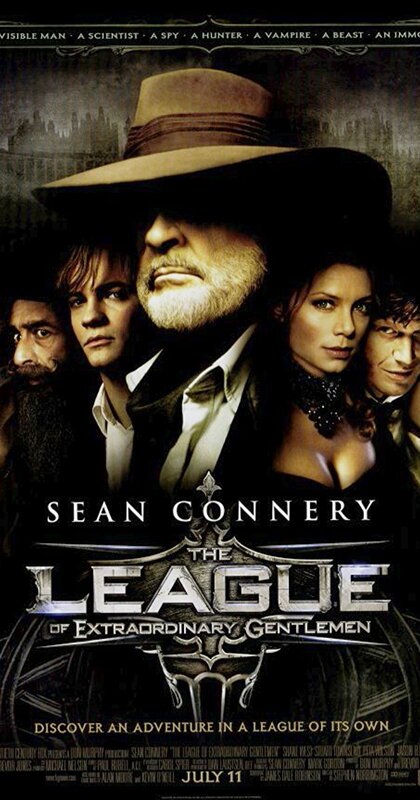 It's main appearance is in the first quarter of the movie where Sean Connery's character is introduced. 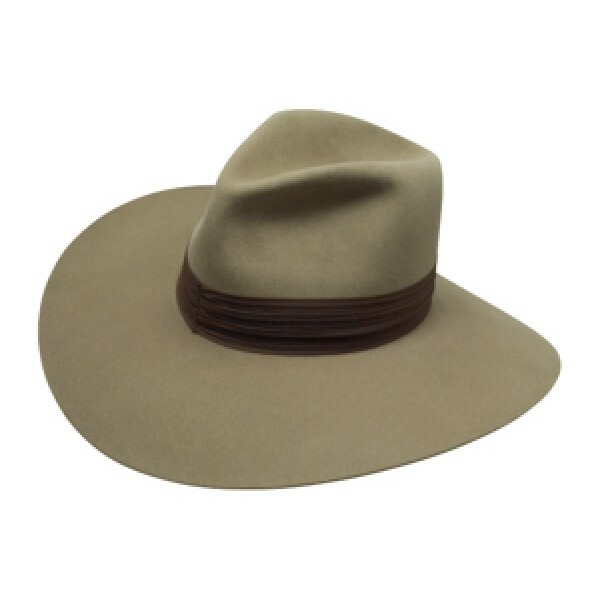 And although this is the only time it's shown in the movie, it's mainly remembered from the movie posters and ads. This hat has the classic fedora look with a wide turndown brim. 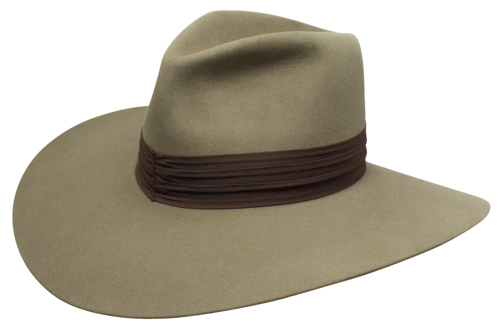 It's definitely a hat for an extraordinary gentleman and enthusiasts alike!